Congratulations to Ge He, ME Ph.D. student, who was selected to receive the 2019 ORED BCoE Graduate Student Research Award. Ge enrolled in our Ph.D. program in January of 2016, and since then he has been working with Dr. Yucheng Liu to investigate the high strain rate performance of fiber reinforced composite materials and develop a multiphase model to capture such material’s elastothermovisco-plasticity and damage behavior at high strain rates. Since joining MSU, Ge has published five journal articles, three conference papers, and two poster presentations. Furthermore, he has three patents. In addition to his exceptional research portfolio, he has been very active in professional societies. 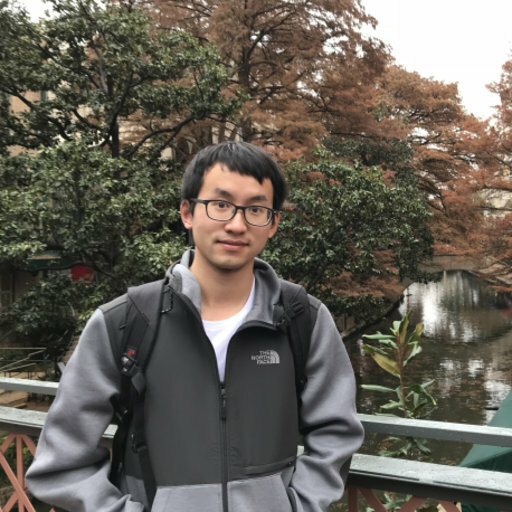 He was invited to attend the Institute for Mathematics and Its Applications (IMA) workshop twice, and he participated in the Computational Mechanics Summer School at Texas A&M University in 2018.